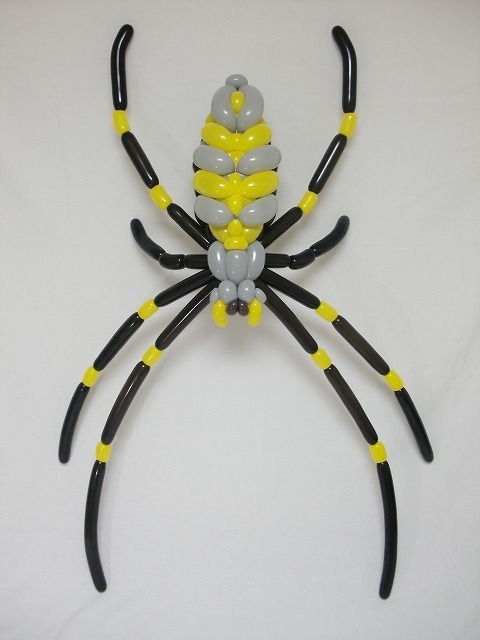 Balloons are perfect for celebrations. 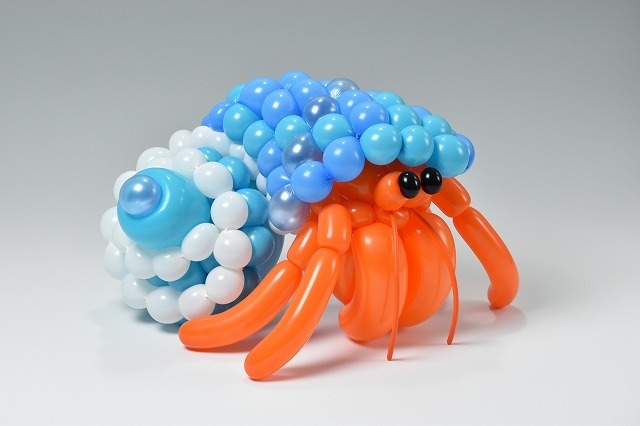 Japanese artist, Masayoshi Matsumoto, creates the most colourful balloon sculptures celebrating nature including birds, plants, insects and wildlife animals that blow us away! 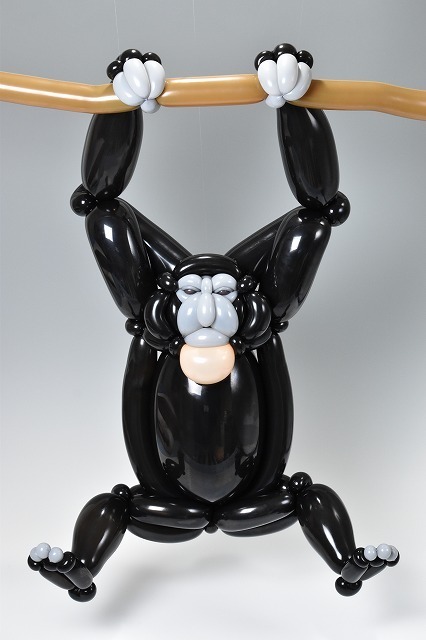 Simply wonderful! 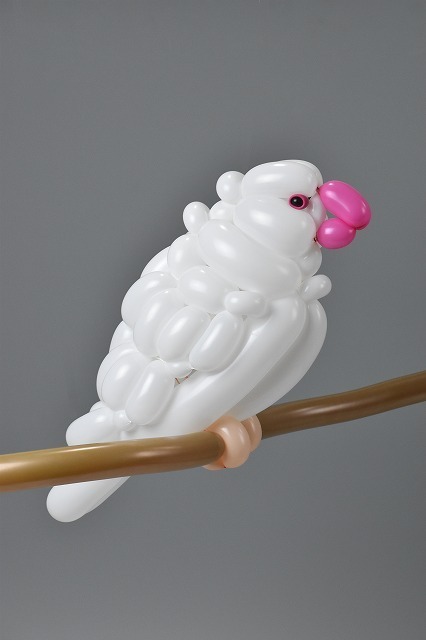 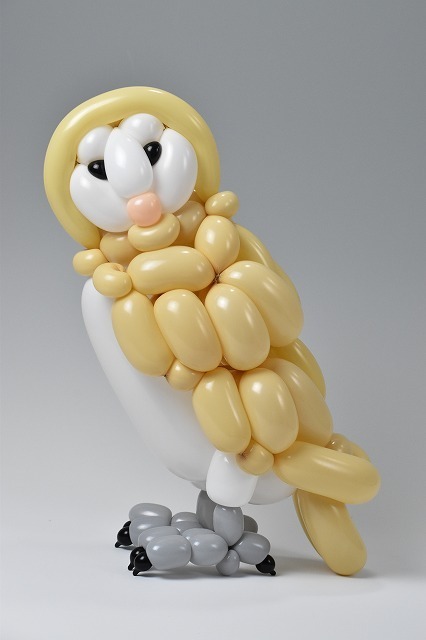 Besides animals, Masayoshi Matsumoto also makes animal skeletons out of balloons.